Made with a pure Aluminum core, the Hestan NanoBond Stainless Steel 8 Quart Stockpot is 35% more conductive than regular stainless steel cookware. 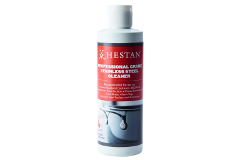 It will bring any liquid to a boil faster so you can get on with your cooking. With a cooking surface 4x harder than regular stainless steel, it is non-porous to prevent salt from pitting the bottom of your pan. 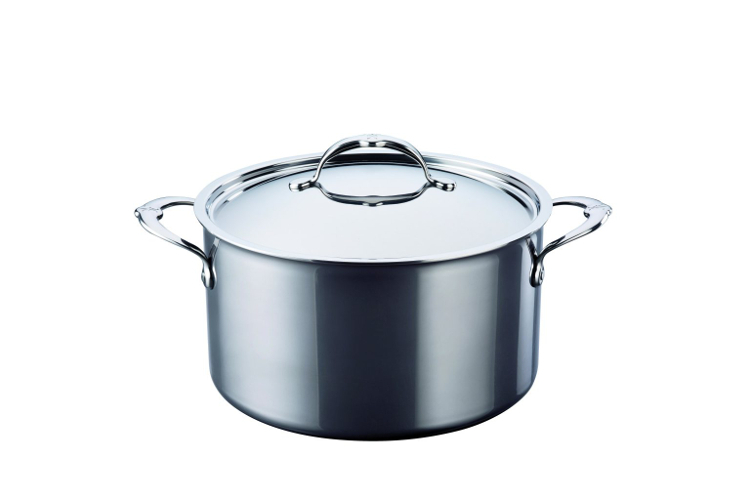 The pot is a great choice for preparing stocks, stews, soups and for boiling pasta, corn or lobster. Because it is so easy to clean and scratch resistant, the NanoBond series will retain its good looks year after year.